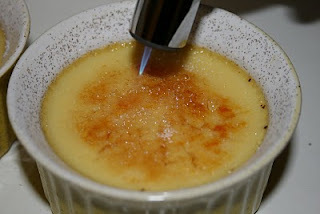 Crème brûlée - by far my favourite dessert (next to macarons)! 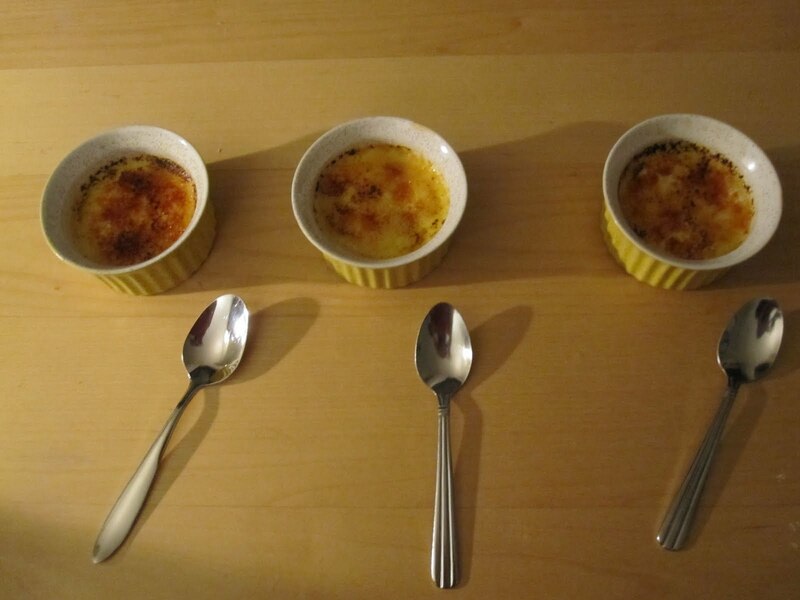 Although, the one difference it has over macarons is that thus far, I'm actually successful at making crème brûlée. 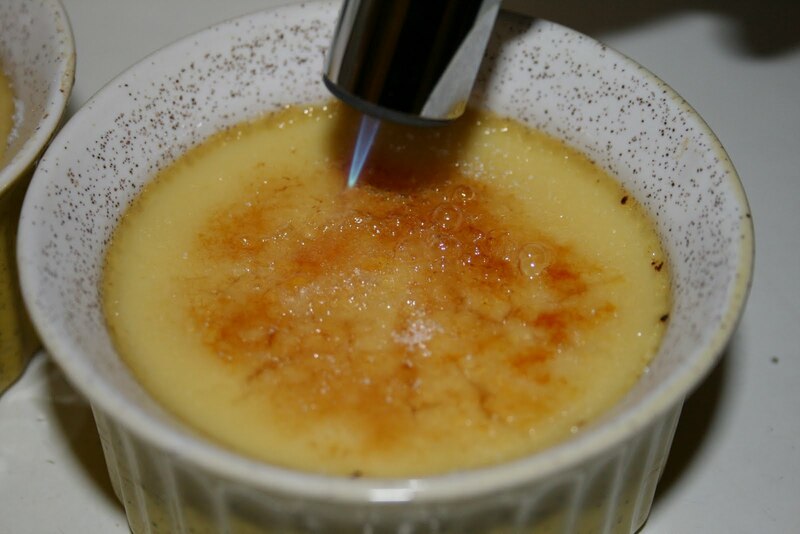 This particular crème brûlée I made though has much less cream then the ones you usually order - as I used 1% milk. Yup, that's right 1% milk. 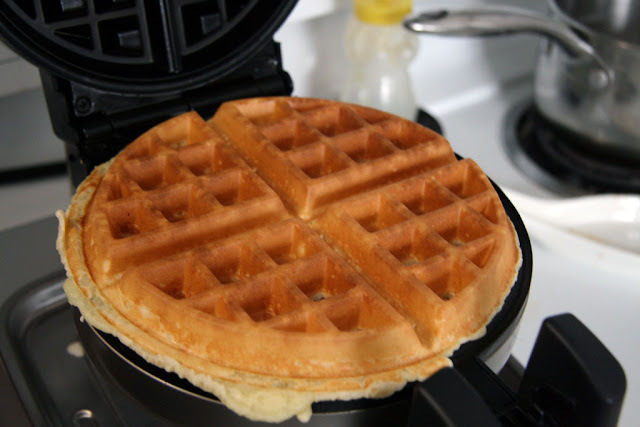 It still has the same smooth texture, but less creamy and heavy in comparison to the restaurant variety. It definitely encourages/allows you to have more than one. 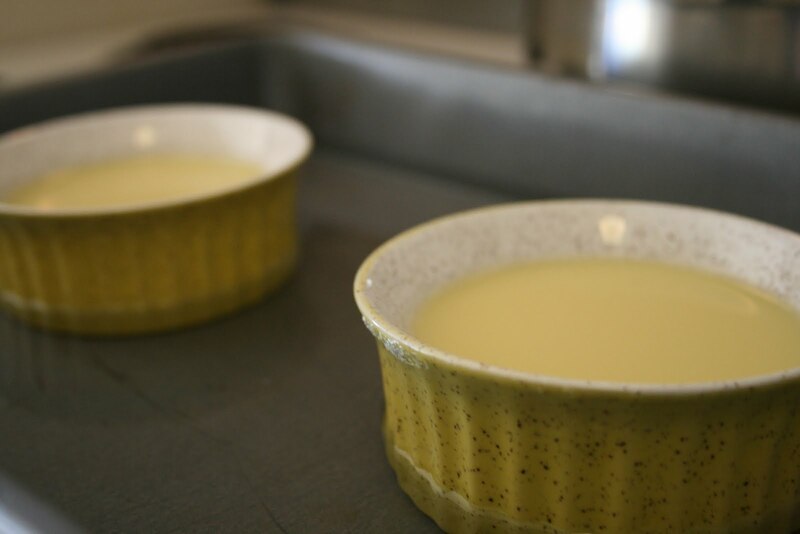 baking notes: If using 1% milk instead of cream, turn the oven up to 300F or 350F (depending on your oven) so that the mixture will set within the hour. To prevent cooking of the eggs, start with room-temperature eggs. For a less sweet dessert, cut down the sugar to 1/4 cup or less. YOU COOK! Great post! I haven't seen a cooking post from you, have I? Maybe - but I seem to recall only posts on eating out. I am thrilled to see you cook. What a beautiful brulee - but is low fat and brulee possible? :) I am the same as you - both are two of my favourite desserts. 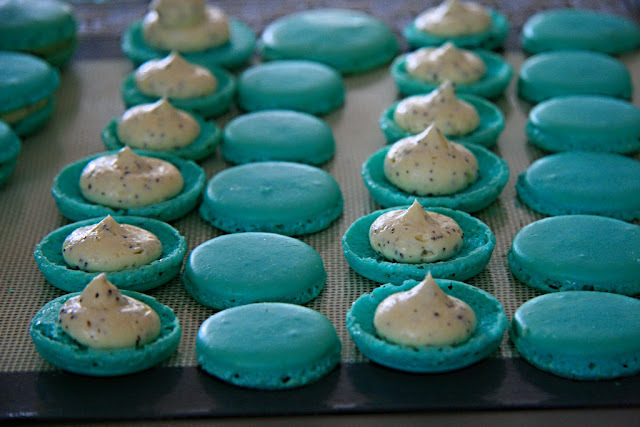 Would you be interested in a macaron making lesson - and paying for it - if I could set one up with Duchess? I am trying to get a small group interested to make it worth her while? And have you tried panna cotta? A great fatty creamy alternative in the summer to a brulee - and I love them, too!